Foreword by Jean-Luc Rougé, president of the French Judo Federation. Introduction by Daniel Moquay and Pierre Cornette de Saint Cyr. 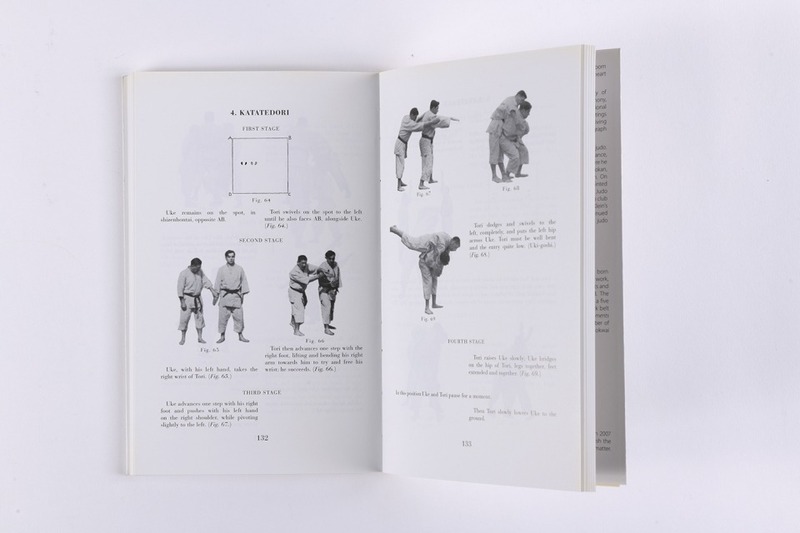 Les Fondements du Judo is a rare book: initially published in 1954 by the French publisher Grasset, it has been long out-of-print and unavailable to the public to this day. It reveals, through the dazzling personality of Yves Klein, an original association between the creative process and judo – “the gentle way” - through which the term martial art takes on a whole new meaning. Having returned from Japan in 1954, after obtaining the 4th dan, Yves Klein, known largely as the father of the eponymous blue and visionary herald of the immaterial, undertook to write (with the help of master Igor Correa) a treatise on the 6 Katas of judo, the “foundations”. 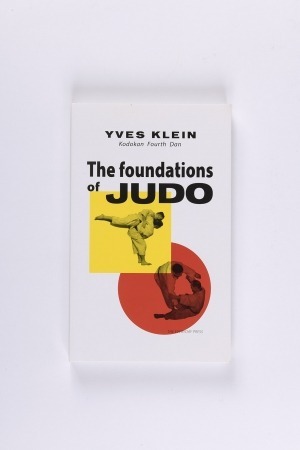 One of the great artists of the 20th century was also a great judoka. During the summer of 1952, Yves Klein made contacts in Japan and left for Yokohama, arriving on September 23rd. Shortly thereafter, he settled in Tokyo and signed up at the Kôdôkan Institut, the most prestigious of all judo center. He lived in Japan for 15 months, dividing his time between the Institute and French lessons he gave to American and Japanese students. During this stay, he prepared a book on judo, which was meant to bring to Europe the spirit and the techniques of the Japanese Katas. Shortly before his return, he received the 4th dan in judo, thus obtaining the best European level. 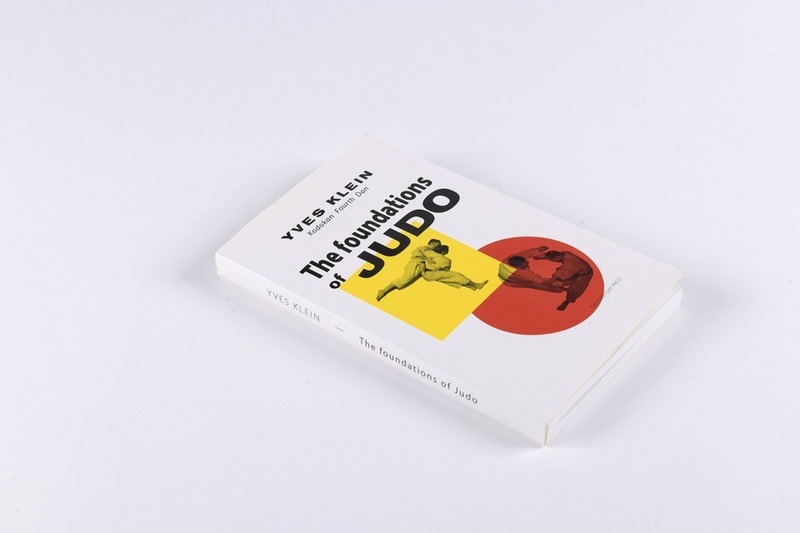 Back in Paris in 1954, he published Les Fondements du Judo with the support of Grasset’s publishing house. 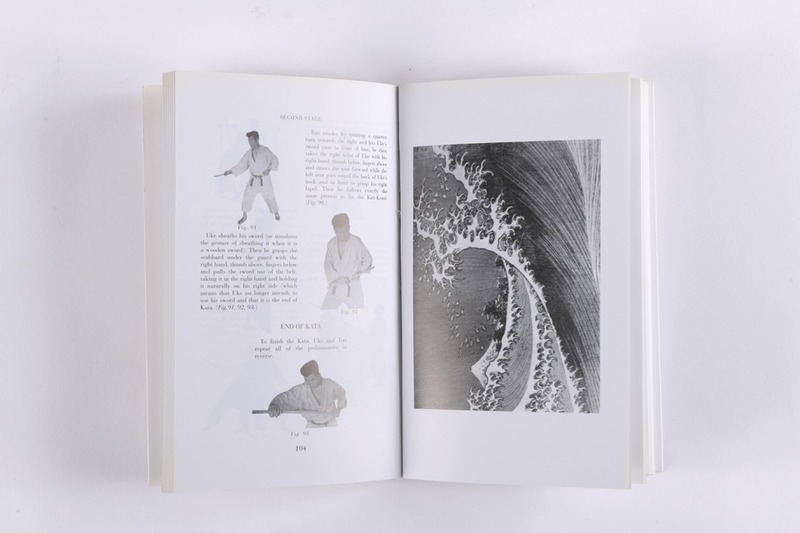 This treatise on judo is also illustrated with photographs showing Yves Klein performing the Katas alongside with other judokas, including Igor Correa. Éditions Dilecta are proud to re-issue, accompanied by previously unpublished documents, this work which was nowhere to be found for so long. 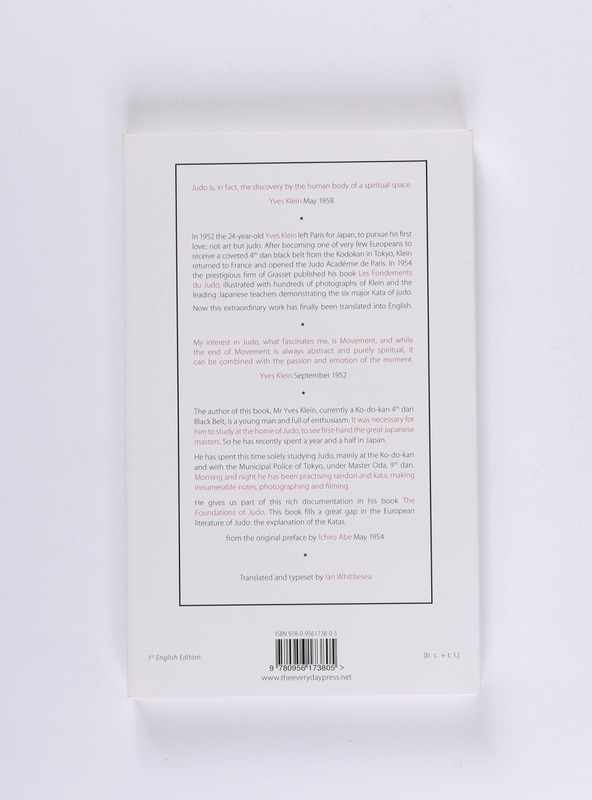 For enthusiasts… there is also a numbered and limited edition with an additional color notebook on extra-white vellum paper with previously unpublished documents, available at 50 euros.